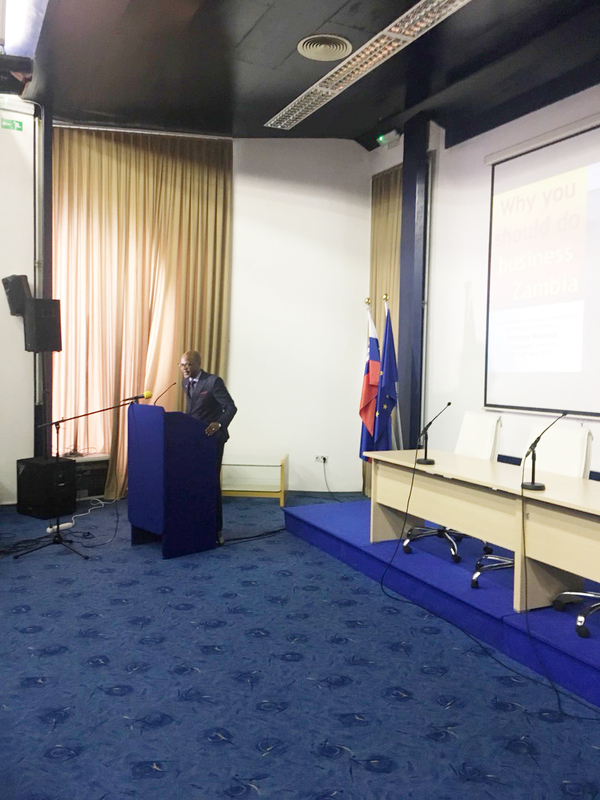 ICPE, the Ministry of Foreign Affairs, Government of Slovenia, the Club of Former Slovenian Ambassador and the International African Forum hosted the 7th international Africa Day Conference in Ljubljana on 14 and 15 May 2018. The Conference was organized in partnership with the Royal Institute of International Affairs, Chatham House, London, UK. The five member Chatam House team was headed by Dr Alex Vines OBE, Director of Area Studies and International Law and Head, Africa Programme, Chatham House. The conference was formally opened by the Deputy Prime Minister and Minister of Foreign Affairs of Slovenia, Mr Karl Erjavec. 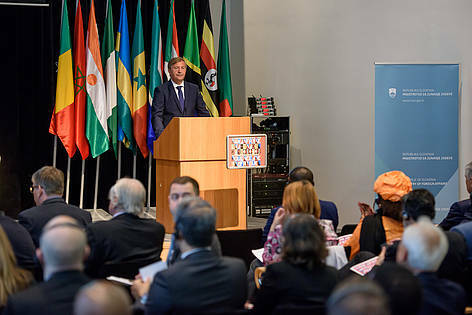 Deputy Prime Minister and Minister of Public Administration, Republic of Slovenia, Mr Boris Koprivnikar and several Ministers and high officials from African countries participated in the discussions. The programme on Day One was intended to improve policy outcomes for citizens in Europe and Africa as a result of a deeper understanding and strengthened cooperation between the two continents. 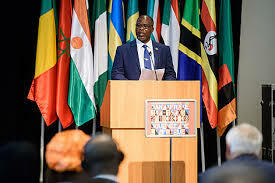 The key focus was on African and European cooperation on governance, identified at the 5th AU-EU summit in Abidjan last November as one of the four strategic areas of the EU-Africa partnership. Day Two was dedicated to business opportunities and economic cooperation. African countries presented economic and investment opportunities in their markets. The accompanying cultural and academic programme took place on the sidelines of the conference and was prepared in cooperation with the Municipality of Ljubljana, the Slovenian Ethnographic Museum, the 'Konzorcij' bookshop and members of the African diaspora. Third Announcement - International Conference "Benefits and Challenges of Public-Private Partnerships for Improving Energy Efficiency"
International Meeting – "Africa Day"